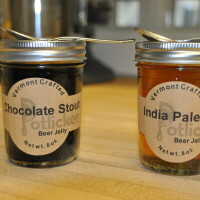 Vermont’s finest craft beers now come in a jelly jar – courtesy of Potlicker Kitchen! What is better on a cold winter day than curling up with a freshly baked scone or biscuit? 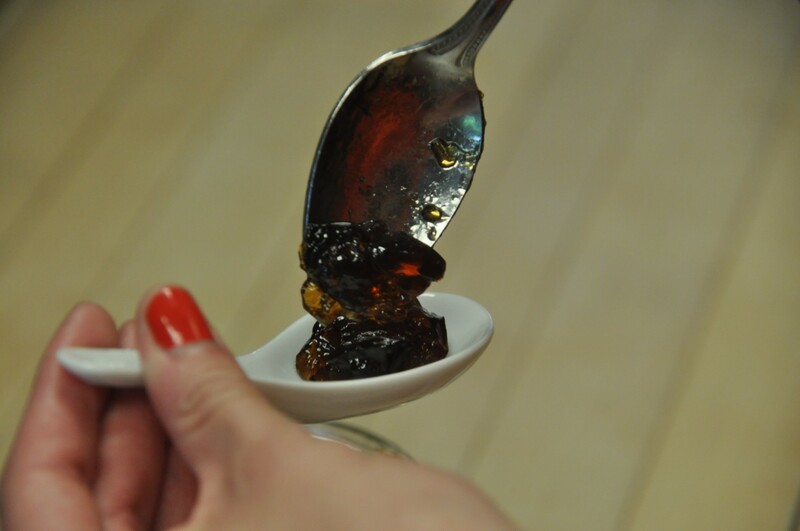 One answer is to top it with a selection of unbelievably creative jelly from The Potlicker Kitchen! Nancy and Walter Warner moved to Vermont in 2009 and the rest is history. 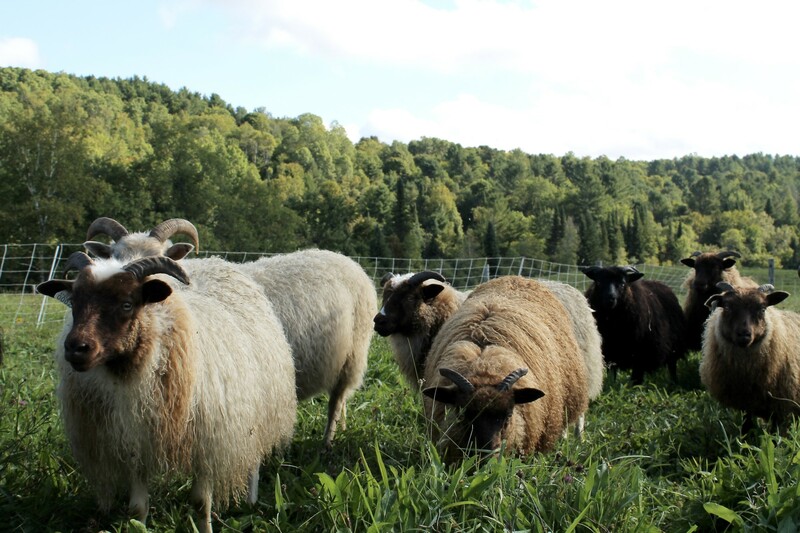 Nancy’s love of local food and preserving those products has unfolded into connections with all things Vermont (and beyond). 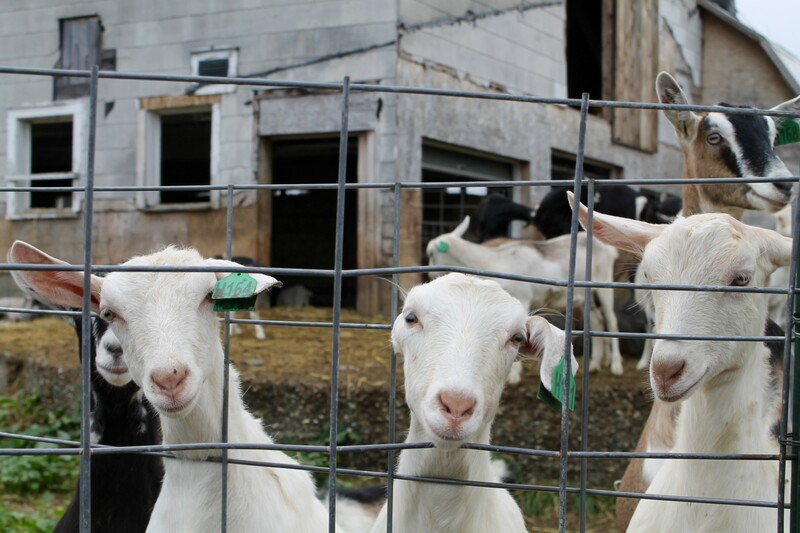 Her small-batch artisan fruit jam and wine jelly were quickly gobbled up at local farmers’ markets during the earliest years of her production, but it has been her connection with the amazing Vermont craft beer movement that now clearly sets her apart. We first met her in Woodstock at the Chamber of Commerce’s Market on the Green and were immediately drawn to her intriguing line of beer jelly featuring local breweries. 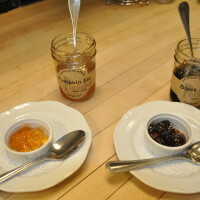 Nancy has created a flavor profile for any beer and/or jelly lover, and we love to share! On the Jackson House Inn breakfast boards, we offer unique pairings of Harpoon Brewery’s IPA alongside a Stout (maybe a Chocolate or Wolaver’s Oatmeal) or a seasonal Pumpkin Ale beside Otter Creek Brewery’s Black IPA to sample with bites of Rick’s light, airy scones. The Potlicker even has Heady Topper Jelly in production! Bring your taste buds and enjoy this local treasure. And, if beer for breakfast is a bit too far-fetched (or you want to enjoy it all day long), visit Nancy’s Potlicker blog where she researches and shares delicious ways to serve her products at any time of day or night!